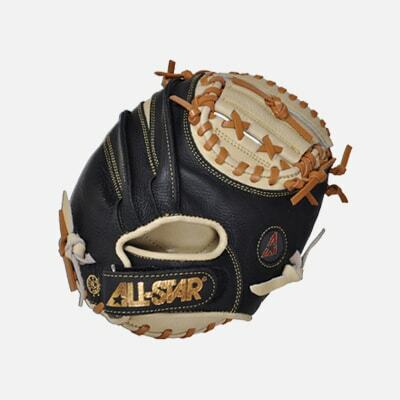 Great for developing fast hands, catching in the pocket, and improving transfer speeds. 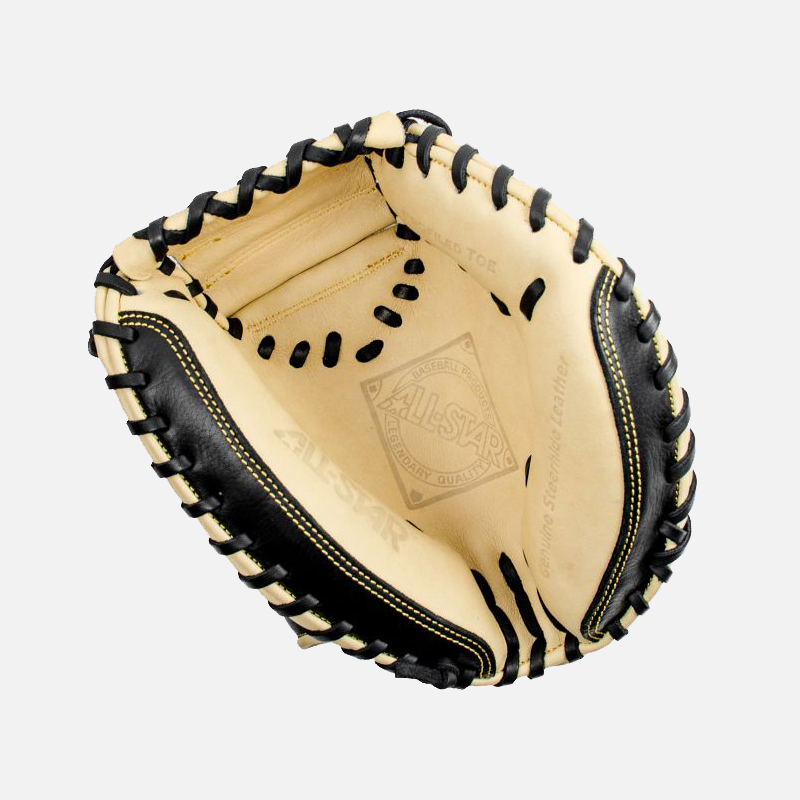 A favorite of many coaches and athletes, this tiny 27-inch mitt offers very little other than a pocket and a guaranteed way to increase your catching skills. Great for developing fast hands, catching in the pocket, and improving transfer speeds.